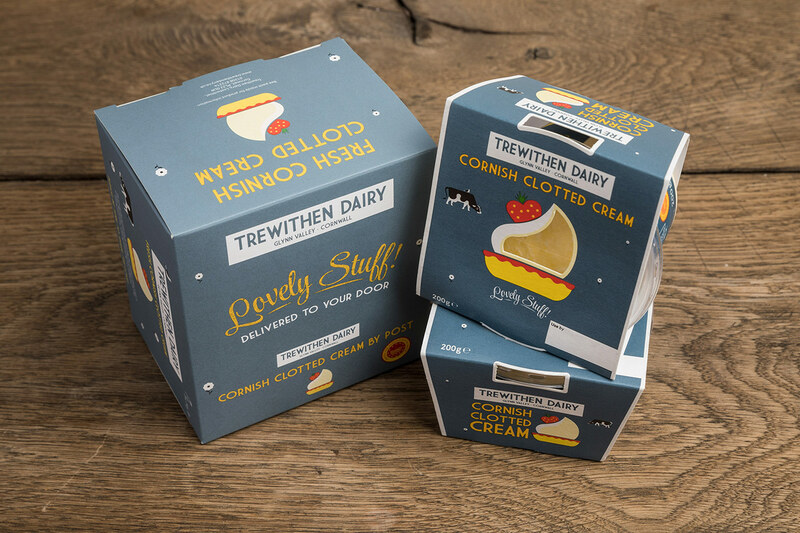 Two 200g pots of gorgeous Cornish Clotted Cream. 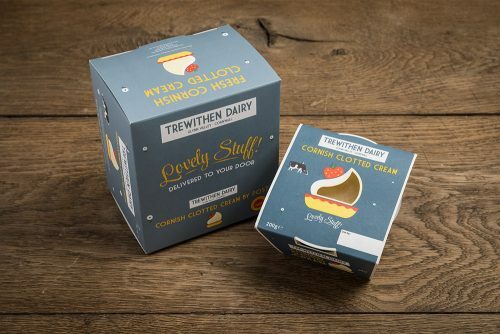 Our Clotted Cream is made to a traditional Cornish recipe, and only from Cornish milk which means it has ‘Protected Designation of Origin’ status. While we’re partial to a classic cream tea, a savoury dish should never be overlooked when it comes to adding a dollop of clotted cream… try smothering your sprouts or rousing a risotto.